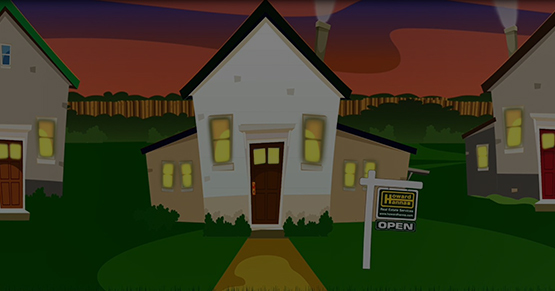 Homes will be open special weekday evenings between 5 p.m. and 7 p.m. throughout the summer! 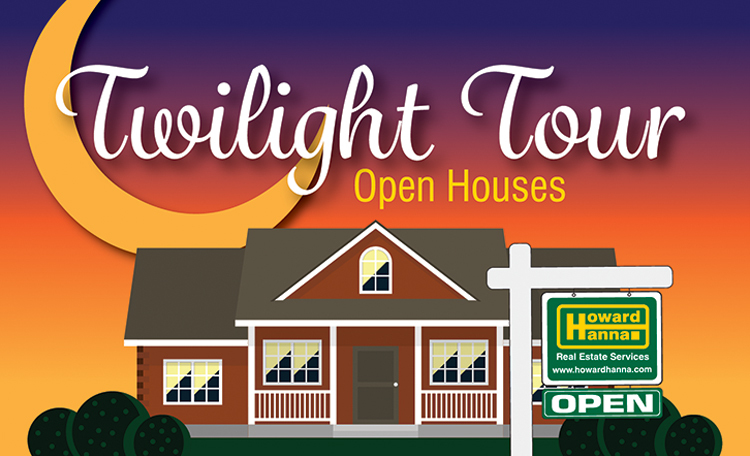 To find these special events while you're browsing our open house listings, check the list of Upcoming Open House dates in the top-right corner of the listing pages. Or, search open houses by date based on the schedule below.